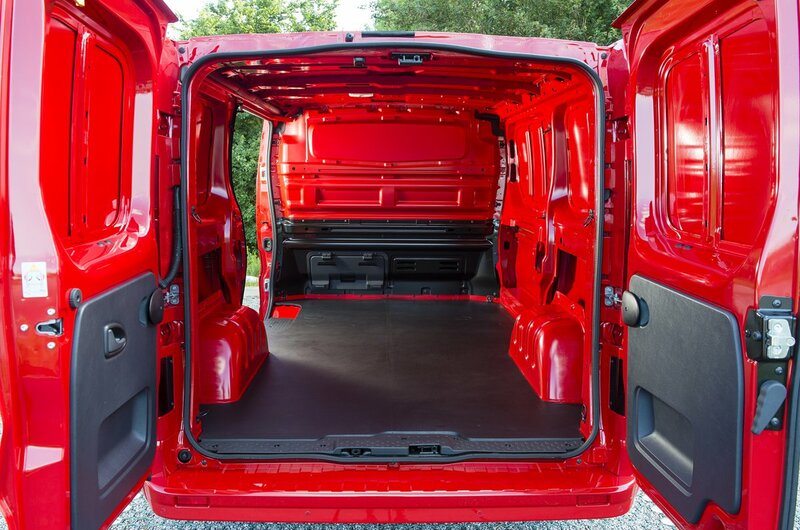 Vauxhall Vivaro Boot Space, Size, Seats | What Car? 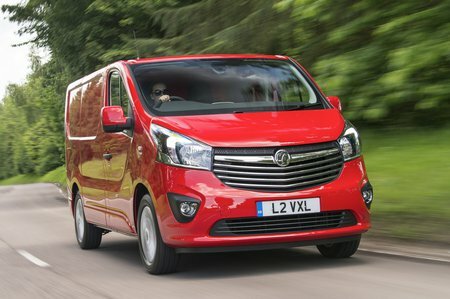 Van makers usually keep their rear load spaces pretty consistent between generations, but when the Vivaro was updated in 2014, Vauxhall increased the length and as a result the overall capacity. It was extended by 216mm to 4998mm and 5398mm for standard and long-wheelbase models respectively, while storage lengths range from 2537mm to 2937mm. At the same time, a load through bulkhead – introduced first by Ford but now adopted almost universally across mid-sized vans – that allows items to pass under the passenger seat and right into the footwell extends maximum carrying length in short-wheelbase models from 2537mm to 3750mm and in long-wheelbase variants from 2937mm to 4150mm. The maximum load volume of 8.6m3 is fractionally more than the biggest Transit Custom offers (8.3m3). 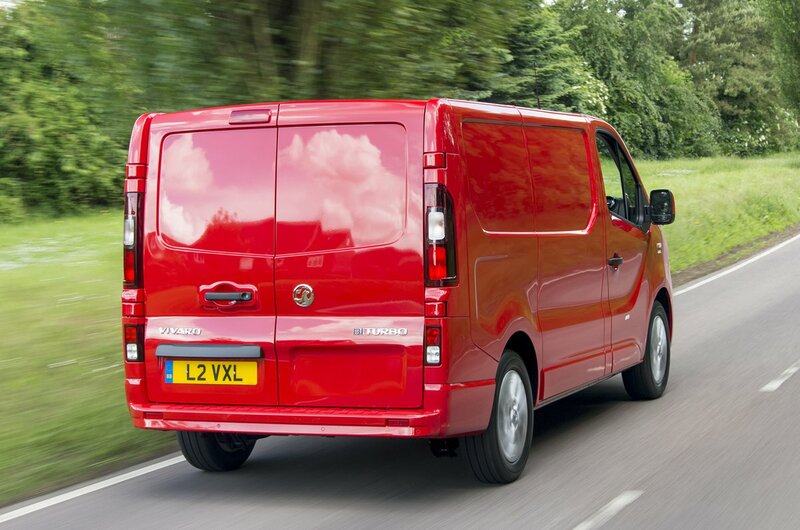 Meanwhile, payloads of up to 1056kg are possible in short-wheelbase vans rated at 2.74 tonnes and 1246kg in the heavier 2.96-tonne gross vehicle weight models. A passenger side door is fitted as standard and the rear doors open to 180-degrees, but if you have the longer L2 body they can fold flat along the sides which really improves access.